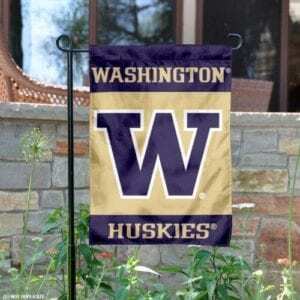 Washington Huskies Football Tailgate Guide - 25+ Items! 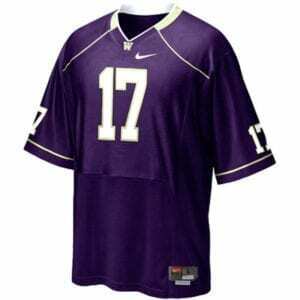 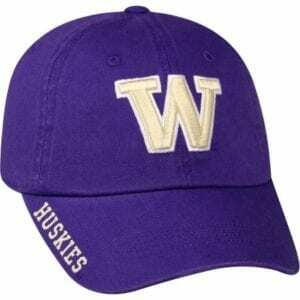 How many of you are Washington Husky fans? 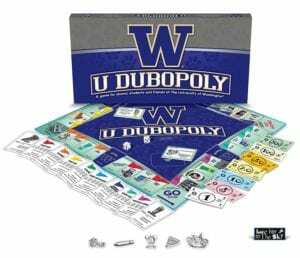 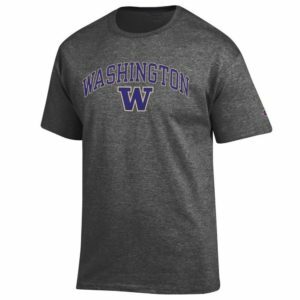 If you are a UW Husky fan or are looking for gift ideas for a diehard Husky fan, we have found a variety of items that every Husky fan will love! 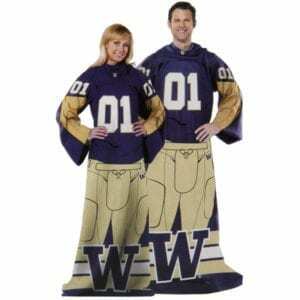 Everything from Jerseys & clothes, to tailgate gear, to ornaments & so much more. 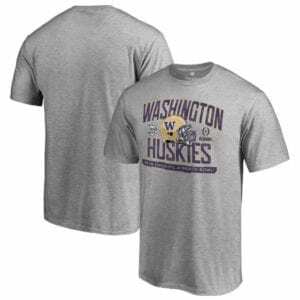 Here are some ideas we have put together for the ultimate Husky fan. 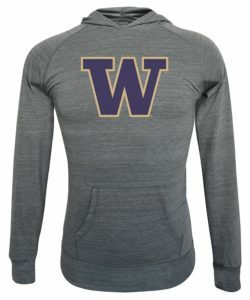 Let us know your favorite Husky items to give as gifts! 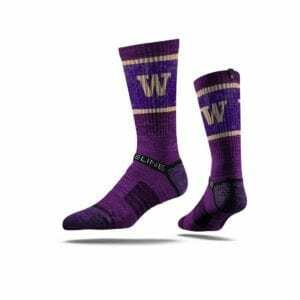 Made by Strideline, a Seattle start-up founded in 2009 by high school entrepreneurs dedicated to making the most comfortable sock on earth. 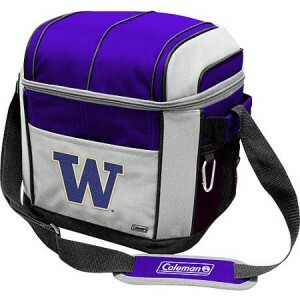 *This cooler looks to be a little more sturdy than the purple one. 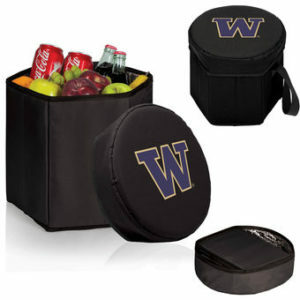 The purple one is more of a lunch box, but would work if you’re not storing anything too big or bulky. 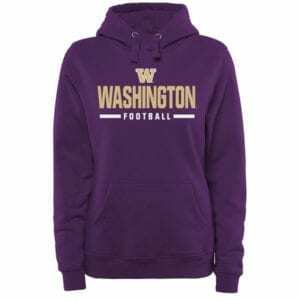 00% Fleece polyester For that warm soft comfort that you need while lounging around. 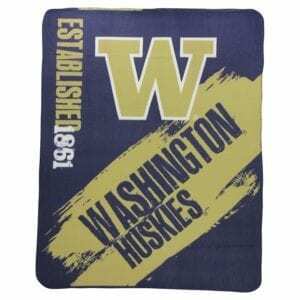 Measures 45-inches by 60 inches making it the perfect size blanket for traveling to the movies, sporting events or even out to your couch to snuggle up. 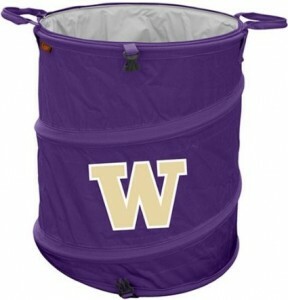 What are your favorite items for the ultimate Husky fan? 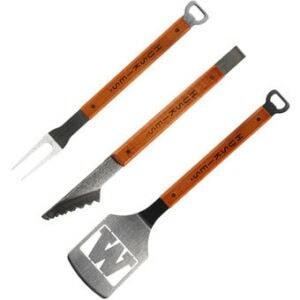 Don’t forget to check out our Seahawks Tailgate Guide too for all the must-have items for Game Day for 12th Man Fans! 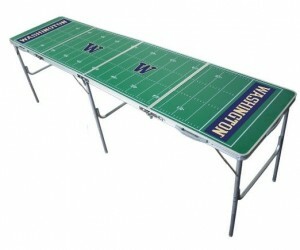 And we also have a Seahawks Gift Guide as well for holiday gifts for the 12th man fans! 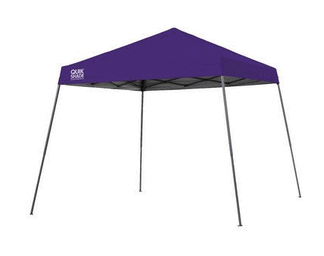 Husky fans must be wealthy to afford $99 for a 10×10 canopy (we just bought a plain white 10×20 party tent WITH FOUR SIDES for $78. 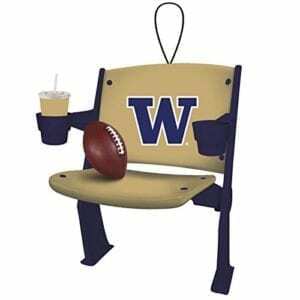 A “Quad Chair” for $34? 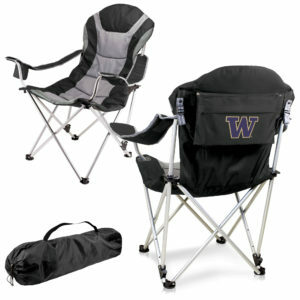 Fred Meyer has non-logoed chairs for $10. 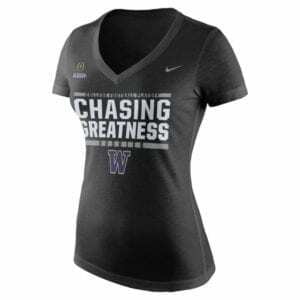 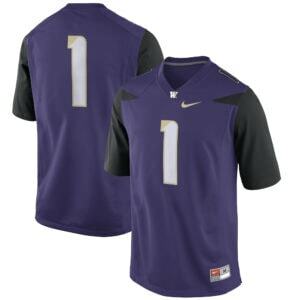 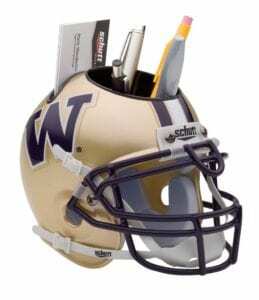 I assume the UW is getting mad licensing fees. 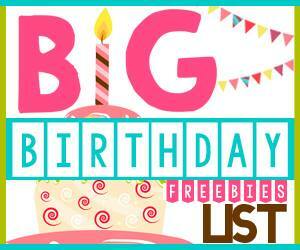 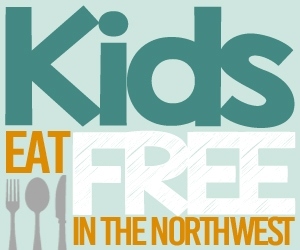 Best part: the FREE MILK coupon at the end! 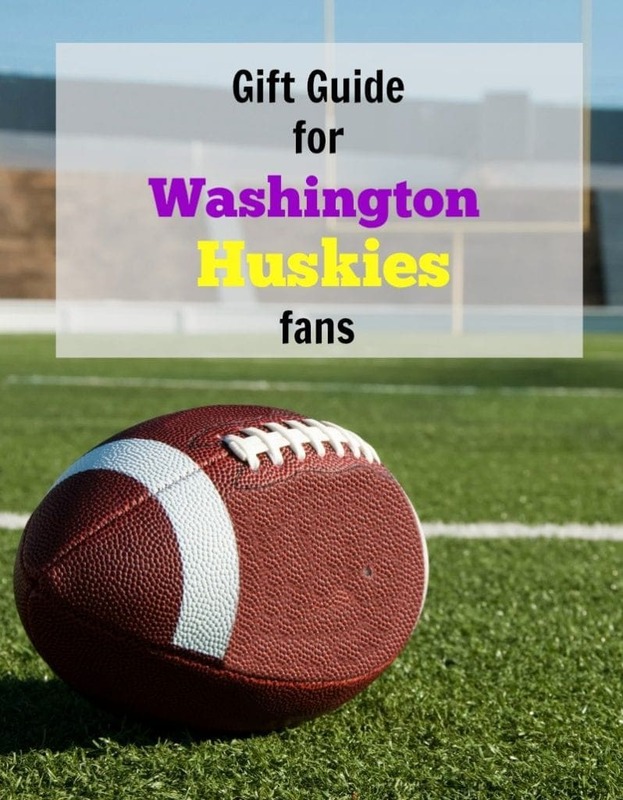 Hi Suzanne, We put together this guide for the ultimate Husky fan, but we did note that there are definitely ways to make this more frugal such as buying solid color purple party supplies at the Dollar Store, looking for non-logo/licensed products, etc. 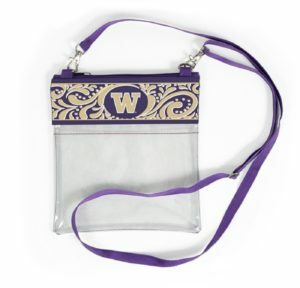 But this is just a roundup of some of the best prices we found on the themed products if that is what people are looking for. 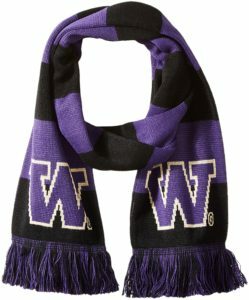 But I agree that there are definitely a lot more ways to make it more frugal when you don’t look for the exact colors or logos. 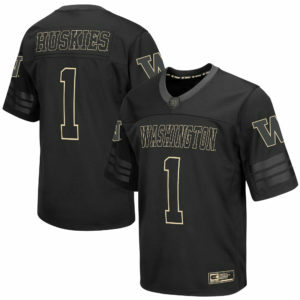 However, we know that others may like to have a few of those items on hand year by year, so these are just some ideas.